Jazz Bass explores the key ingredients necessary to play great jazz bass lines, including the sound, feel, foundation and power.Throughout the course, you will learn techniques for playing effective walking bass lines over jazz chord changes. The course begins by exploring "money notes"—the notes most valuable to a bass player to support and influence the band. You will play simple and functional walking bass lines over the blues and then progress to more sophisticated lines over jazz tunes, using chord tones in conjunction with half-step approach notes in multiple keys. You will learn to recognize common chord progressions in jazz standards and play them effectively. The course highlights famous recordings from jazz greats—such as Paul Chambers, Ray Brown, Ron Carter, and Christian McBride—and teaches you strategies for modeling their performances. You will explore right- and left-hand techniques for both acoustic and electric bass, in addition to topics such as substitute chords, melodic development, and turnarounds. Each lesson will feature video demonstrations, listening examples, play-along exercises, and suggested practice routines, culminating with a walking bass line assignment that demonstrates the key concepts covered. 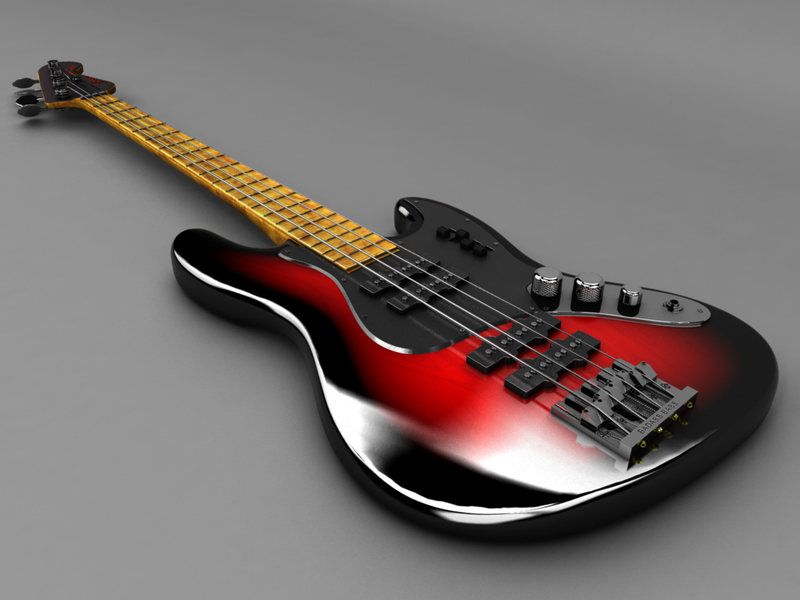 The goal of the course is to give you the tools you need to improvise jazz bass lines like a seasoned professional. "When a walking bass line is done right, everybody in the audience wishes they could play bass." –Jim Stinnett, Jazz Bass course author.